Could this small study lead to a longer period of research? Patients who reported that they used cannabis on a daily or weekly basis needed on average 14 percent more fentanyl, 20 percent more midazolam, and 220 percent more propofol to reach the optimum level of sedation. The difference was so significant that the researchers recommended that anesthesiologists discuss cannabis use with patients before sedation. 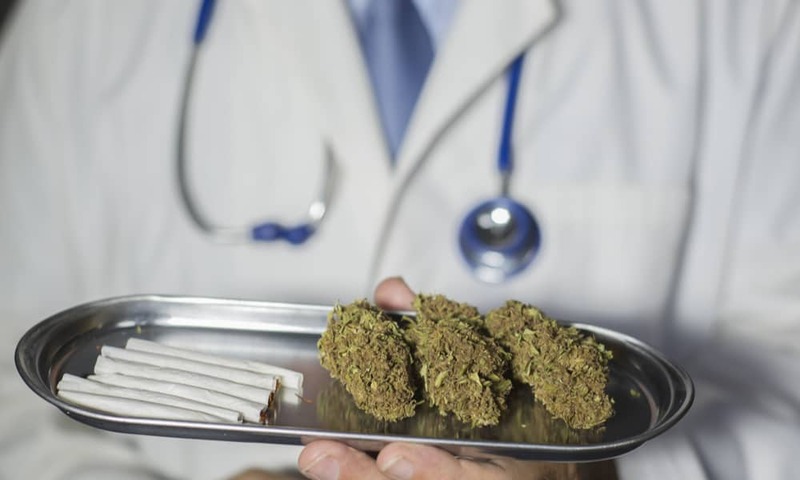 “Determining cannabis use before procedural sedation can be an important tool for planning patient care and assessing both medication needs and possible risks related to increased dosage requirements during endoscopic procedures,” they wrote. Dr. Roderic Eckenhoff, a professor of anesthesia at the University of Pennsylvania who did not participate in the research, agreed that the subject needed further research. He characterized the results of the study as “really tenuous at best” for several reasons. He said that the amount of sedation surgeons determine to be enough is subjective and researchers should have instead studied the effects for specific quantities of medication. He also believes that the sample size of only 25 cannabis users is too small. “I would consider this a pilot study that maybe somebody should pick up on and do a more complete trial,” said Eckenhoff. He noted that some patients can be unreliable and may not inform their doctors about “everything else that they take,” which may have skewed the results of the study. “Some people who use marijuana also take other drugs recreationally,” Eckenhoff said. He also said that the amount of resistance to propofol cited in the study was not consistent with his knowledge of the drug. “Even if you give someone propofol for a long time, they get a little tolerant to it, but not by 200 percent,” Eckenhoff said. New Consumers are Transforming the Cannabis Industry. So Who are They?